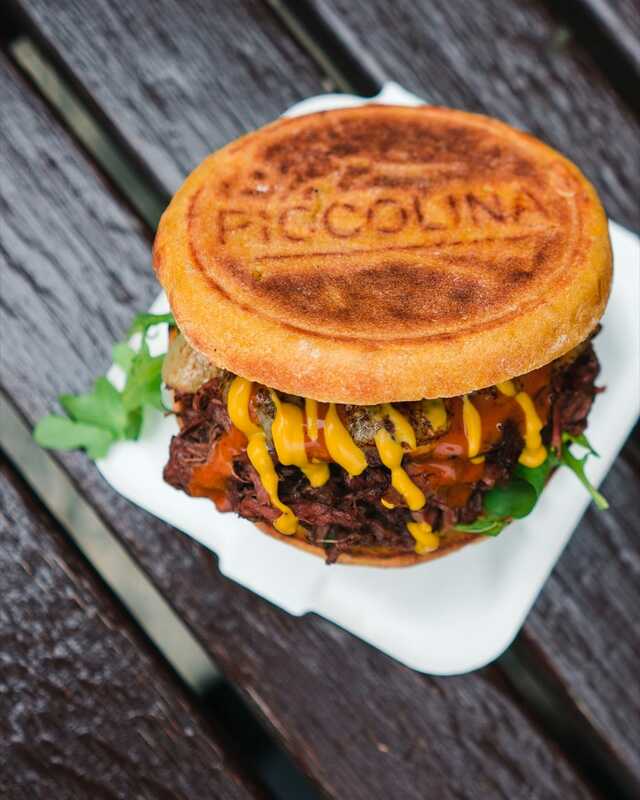 32 people are reviewing quotes from Piccolina right now! 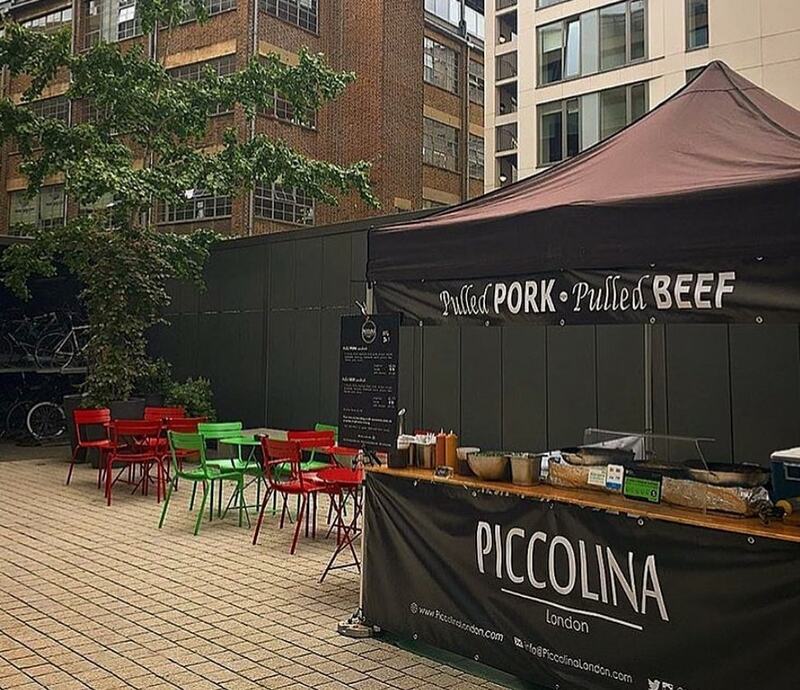 Piccolina are taking London by storm with their delicious Portuguese-inspired slow roasted pulled meats, sandwiches and dry aged beef burgers. 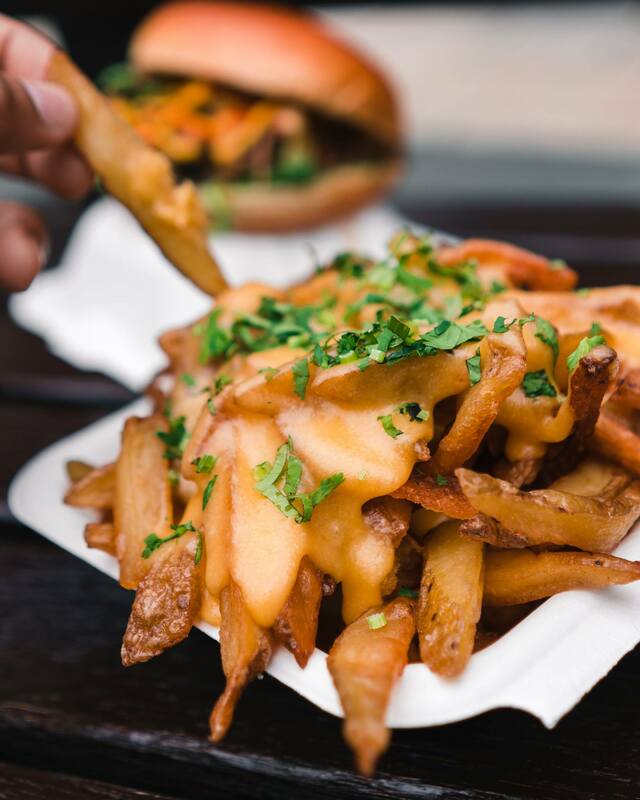 They have catered for lots of cool clients including Monzo, WeWork and Badoo and are available for private events! Absolutely all the meat is grass fed and free range and is sourced from British farms. 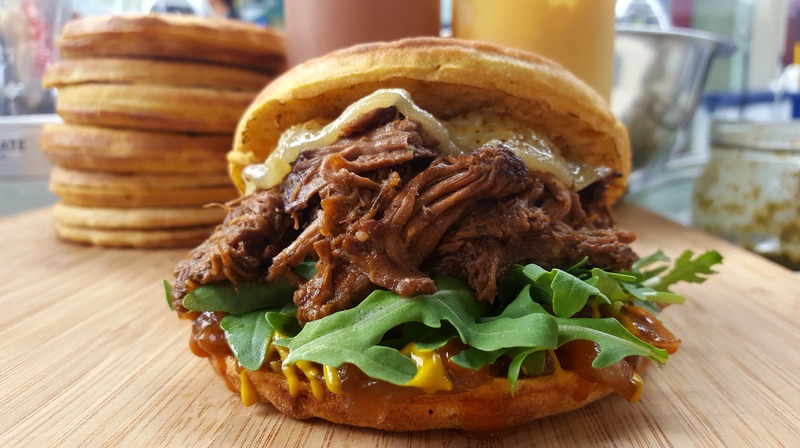 The pulled meats are cooked for a minimum of 8 hours using homemade seasonings, which make it incredibly tender and juicy. 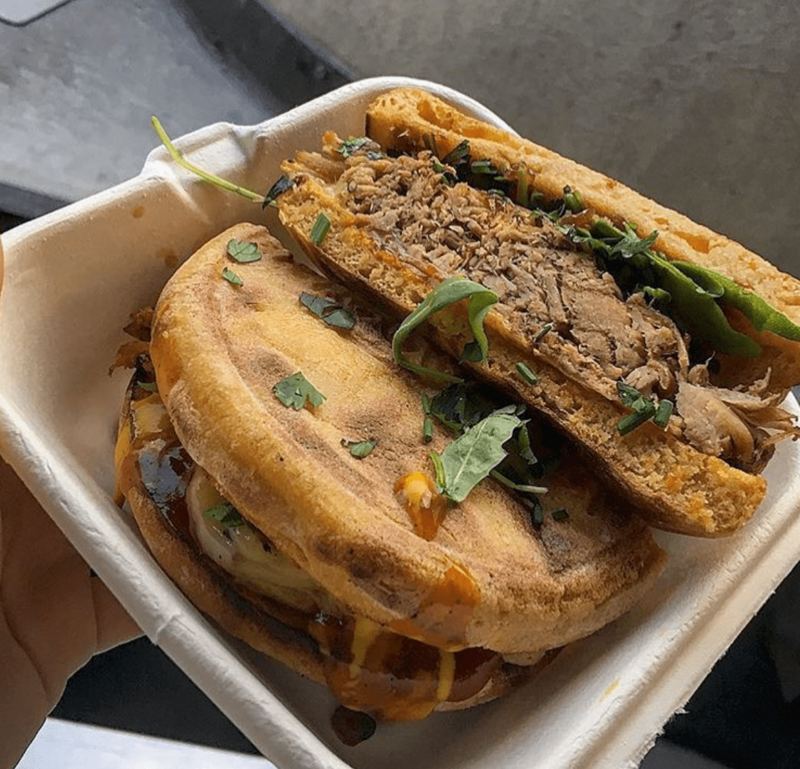 The pulled meats and burgers can be served on their signature homemade sweet potato buns or brioche-style buns. They also have a tasty Portobello mushroom burger for the non-meat eaters! 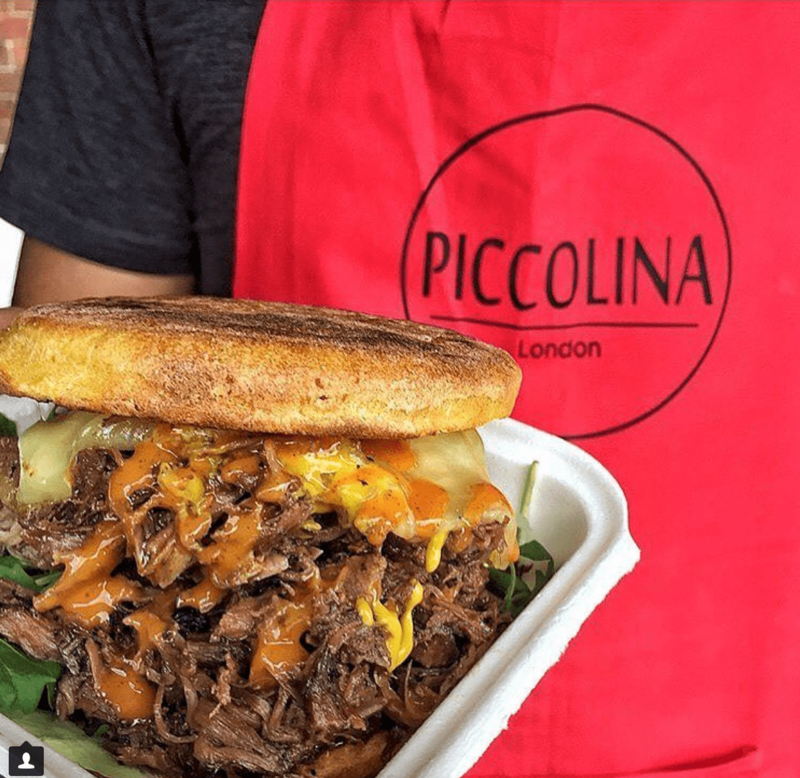 If you’d like to have amazing food cooked by the Piccolina team at your next event, whether that’s a wedding, birthday, corporate event, or pretty much anything else, book them here on Feast It!